7 Gert-Jan Bosman Rabo - Giant Offroad Team. 9 Mike Teunissen Rabo - Giant Offroad Team. 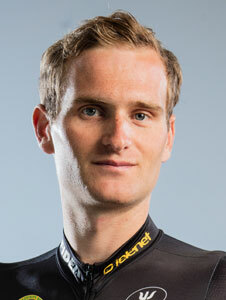 11 Niels Wubben Rabo - Giant Offroad Team. 14 Emiel Dolfsma Rabo - Giant Offroad Team.